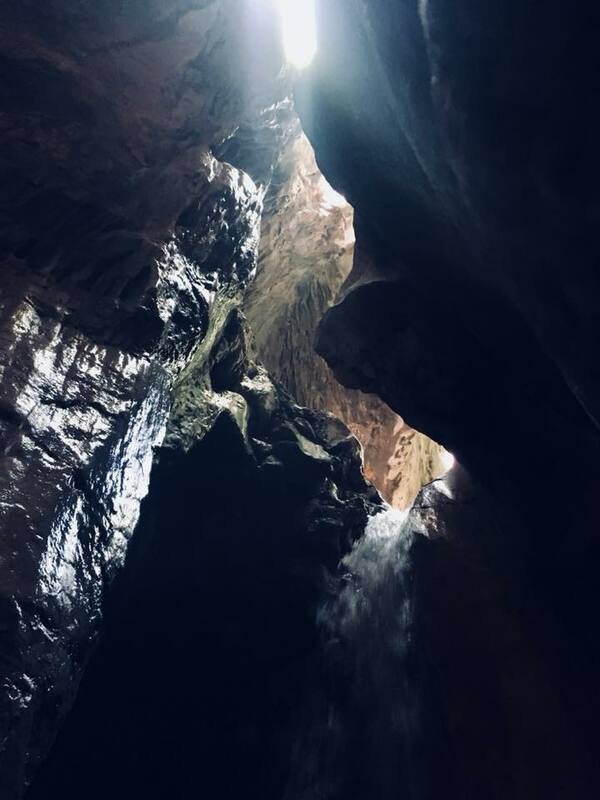 Herzegovina Hiking Adventure | Herzegovina Hiking Adventure | Hike tour to the canyon of river Bijela beneath the Prenj mountain. Prenj Mountain, widely considered one of Bosnia and Herzegovina’s most beautiful mountains, is a true heaven for hikers. 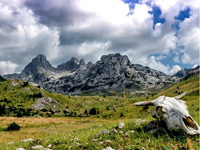 Still wild, with sharp and elegant peaks, impressive reefs that overlook the entire Herzegovina, it’s proclaimed as most attractive mountain in the country. 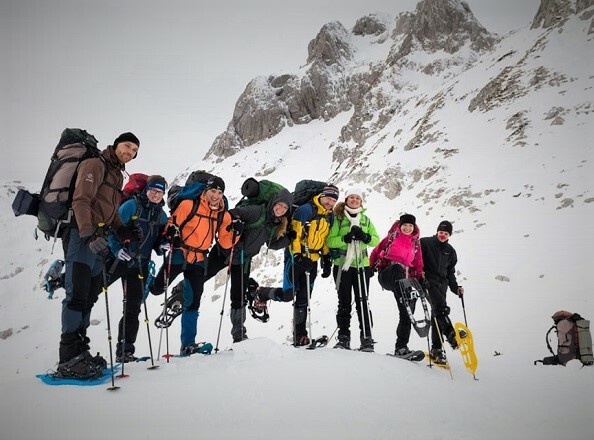 Prenj is located at the heart of Dinaric Alps, in the northern part of Herzegovina region, and with its numerous demanding peaks over 2000 meters, highest being Zelena glava (Green head - 2155 m), it has been called the “Herzegovinian Alps” by mountaineers. Hiking boots or sturdy sneakers, large backpack, sleeping bag, minimum 3 l of water, rain coat, warm shirt, spare t-shirts, thin gloves, hat or sun hat and sun protection crème, 2 day meals-to by upon guide’s advice. From your accommodation site at 7:00am where our guide will be greeting and transporting you to your starting point. We return at 4:00pm next day to your accommodation site. 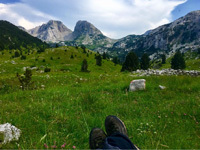 This hike tour leads us through history as we pass on the roads where once illegal tobacco trades transported tobacco on their back from Herzegovina region to Bosnia where the market was. They used these difficult to pass routes to avoid the encounter with the police which often punished such illegal activities even with death. 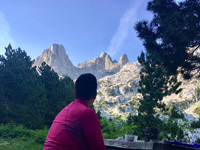 At the beginning of our tour we hike through the woods and after a certain time we get out in the open to the mountain valleys and hills which hide most beautiful views on the surrounding peaks. Our hike continues below these magnificent giants rising from both sides of our route. In a little while we leave our old tobacco road to climb the highest Peak of Prenj Mountain called The Green Head. Reaching the top we capture distant sights, numerous mountains, their high peaks and deep valleys. A sight you will wish to perpetuate with a selfie or two. As we catch our energy back with a snack and a rest, we descend back to our mountain hut or a refuge where we rest for the night. As Prenj Mountain is highly uninhabited, unpolluted with city lights, it gives you an extraordinary atmosphere. With millions of stars glowing bright from the universe above us, soon we realize how truly small we are. This stunning mountain territory, very rarely visited and with almost intact nature is in the process of being declared as a National Park. After breakfast we return on a different path experiencing new views, new sparkling sites down this stunning mountain. Couple of hours later we are at our starting point from which we drive back to Mostar.